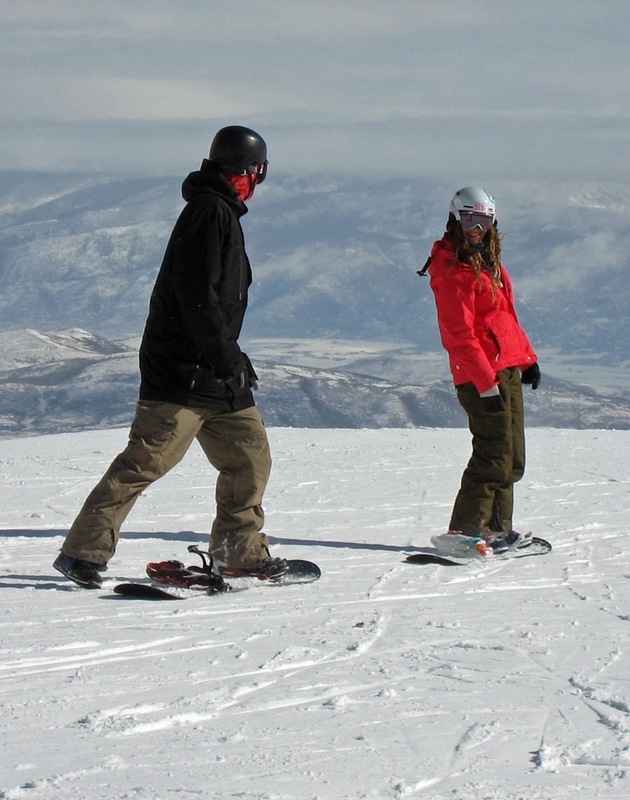 Homewood wants you to get out of your skiing rut and advance to a higher level by offering free skiing/riding lessons. The lessons are offered Sunday through Friday on non-peak days throughout the season. To be eligible, skiers must be able to ski parallel and snowboarders must be able to dynamically link turns on intermediate terrain. Lessons start at 10:30am and 1:30pm from the top of Old Homewood Express chair. These free lessons are considered “intermediate/advanced”. Homewood is set to open December 13, 2013. Private lessons and other lesson packages are available for a fee. Homewood has great views of Lake Tahoe and lift tickets that are reasonably priced at $59 dollars (online) for an adult.